We pride ourselves in solving simple to complex problems and tailor our services to unique needs of our customers. We are constantly taking automation from one level to another. 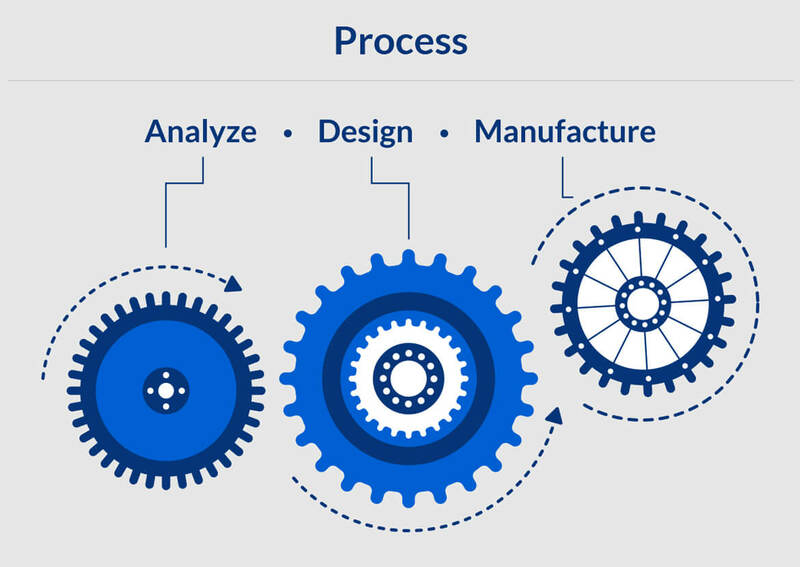 Our process is to provide a wide range of in-house engineering design, analysis, and manufacturing services. We formulate a concept and design a prototype so that our customers can be assured of the performance of their automated solutions. This process brings an idea to life. Then we manufacture the final product and custom machines in a time efficient way. We automate production and streamline manufacturing saving our clients both time and money. 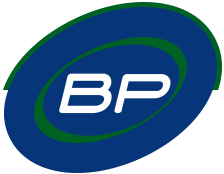 From simple concept to creation we do it all at BP Automation. We have manufactured hundreds of custom automated solutions that helped many businesses grow and improve their production efficiencies.